...an oil that meets the needs of our hair. Siberian pine grows in Russian taiga. Cedar oil is extracted from this plant. It is an excellent natural cosmetic that is suitable for daily care of demanding hair. Learn about cedar oil before deciding to introduce it to every-day hair care. You will see that it is an appreciated ingredient of cosmetics for a reason. Indigenous inhabitants of Siberia have their tradition that is passed from generation to generation. They say that cedar trees must be protected as they are like a mother – they feed and heal. Siberian pine is treated with great respect. Cedar oil is a product that gives health and makes you feel good. You can also drink cedar oil – one or two teaspoons before meal. However, its conditioning properties are more important to most women. Although cold-pressed natural cedar oil is relatively expensive, it is good value for money. 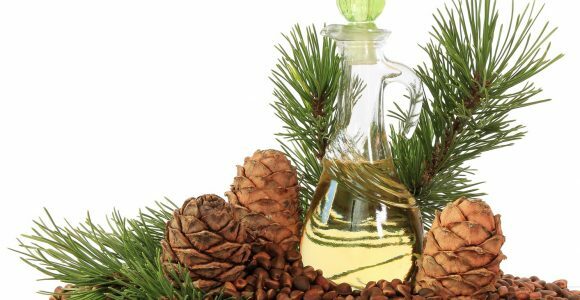 What are the properties of cedar oil? How to apply cedar oil to hair? You can read a lot of stupid things about using cedar oil. It is often recommended to use it only as an additive to a carrier oil. Girls are warned against the harmfulness of cedar oil. We must make it clear: natural cold-pressed cedar oil is absolutely harmless! 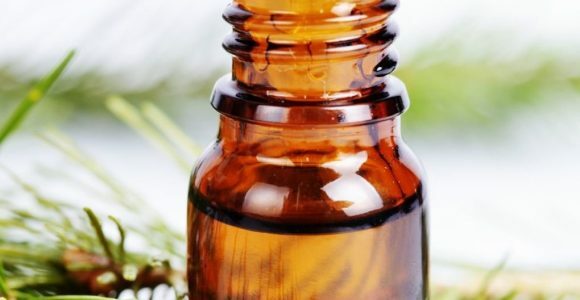 * Cedar oil is often wrongly thought to be an essential oil. 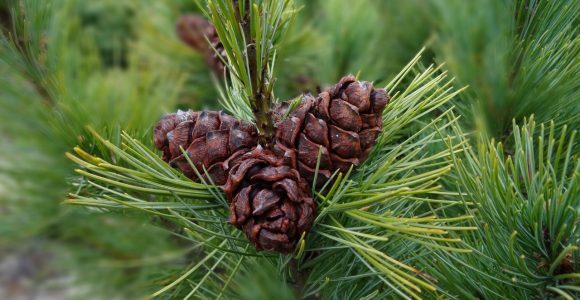 Cedar oil, which is used in aromatherapy, is extracted from conifer needles, rind, resin and other parts of Siberian pine. It isn’t pressed from the seeds. It has different properties so it really isn’t recommended to apply it directly to hair or skin. Cedar oil, extracted from the nuts of pine tree, can be used in traditional hair oiling (dry or wet, before hair wash). You can apply it to the entire length of hair. It is also a good idea to rub it in the scalp. Cedar oil can be added to ready-made cosmetics or used to make your own homemade hair products. 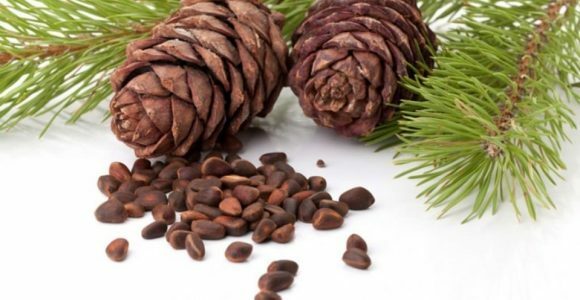 Hair care cosmetics with Pine Oil you should try out! Do you think there is no such thing as the perfect oil for hair? The ideal recipe for skin and hair problems does not exist? Wrong, and the best way to prove it is cedar nut oil. Siberian Cedar Nut Oil. How does it work in hair care? Hair in Siberia? Magical properties of cedar oil Copyright © 2019.